The Swiss Fintech Award 2016, an initiative by the Finanz & Wirtschaft Forum and Accenture that aims to foster Switzerland’s fintech startup ecosystem, has selected its top ten startups in the competition. Announced on January 18, following the Accenture Boot Camp held in Zurich, the semi-finalists will now head to the “Speed Dating” phase consisting in presenting their sales pitch in front of jury and bank representatives on February 2nd. Three finalists will then be selected to pitch during the Finale at the Finanz & Wirtschaft FinTech congress on March 31st. 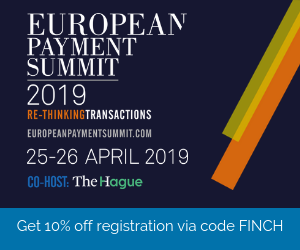 The winning team will be rewarded with an invitation to Accenture’s Fintech Innovation Lab in London and a cash prize sponsored by by members oft he Swiss FinTech Award Supporters Club like Credit Suisse, Glarner Kantonalbank, Postfinance, Raiffeisen, Saxo Markets or the VZ Depotbank. The startups will be judged by experts in the financial services industry, VCs, business angels and startup entrepreneurs. The jury members include business angel and venture capitalist Daniel Guttenberg; Magdalena Krön, VP Open Innovation at Barclays; Accenture’s manager director George H. Schmidt; Marco Abele, Credit Suisse’s head of Head of Platform Management & Digitalizatio, and Dr. Thomas Puschmann, a professor at St Gallen University and MIT Sloan School of Management. The Swiss Fintech Award Night, which will be held at the Dolder Grand in Zurich, will present the most innovative fintech solutions in Switzerland and will include talks and keynotes from a number of speakers including Eric Van der Kleij, co-founder of ENTIQ and Level39, and Scott Robinson, director of Fintech Plug & Play. Advanon is the invoice financing platform focusing on small and medium-sized enterprises that offers a simple and flexible way to get invoices prefinanced by numerous financial investors. Based in Zurich, this startup is lead by a team of Google, ING Bank and EET Europarts. Carbon Delta provides comprehensive and accessible climate and market data so investors, NGOs and administrations can make fact-based decisions and investments. Carbon Delta specializes in identifying and analyzing the climate change resilience of publicly traded companies and has developed a proprietary evaluation system that helps investors assess climate risks in their portfolios. Crowdhouse is a real estate crowdfunding platform that allows people to acquire shares of rental buildings. 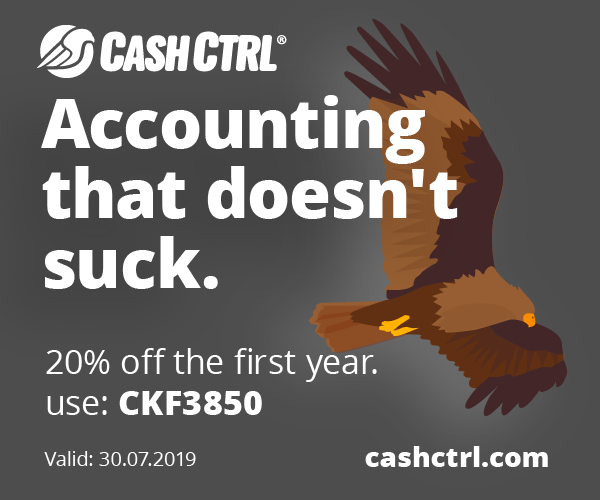 The platform, which went live in October 2015, was created by two real estate industry veterans and enables small investors to become co-owners of a property by investing a minimum of CHF 25,000. 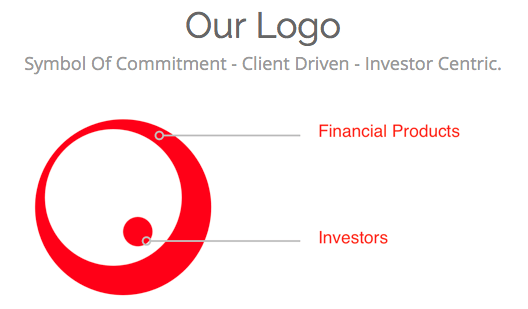 Go Beyond Invest is an early-stage investing platform that aims to assist investors throughout their journey by helping them build, manage and exit diversified portfolios of direct investments in young and fast-growing companies. Go Beyond Invest was launched in 2008 by award-winning business angel Brigitte Baumann. As of October 1, 2015, the company had over 190 business angels registered from 25 nationalities. InvestGlass is an automated intelligent financial information platform (robo advisor) that allows wealth managers and professional investors to navigate through clients’ investments, compliance, and investment convictions. InvestGlass was founded in November 2013 by Alexandre Gaillard, a former banker who worked for Union Bancaire Privee, Bank of China and Levitt Capital Management. Knip is Switzerland’s first online insurance broker. The service, which takes the form of a mobile-app, provides users with a comprehensive overview of existing insurance policies, tariffs and services. 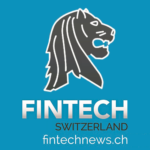 In October 2015, Knip raised $15.7 million in a Series B funding round led by Route 66 Ventures, the largest fintech financing round in Switzerland so far. Qumram is a Big Data platform that allows companies to record and analyze all of their customers’ online interactions to ensure regulatory compliance, detect online fraud and improve customer experience. 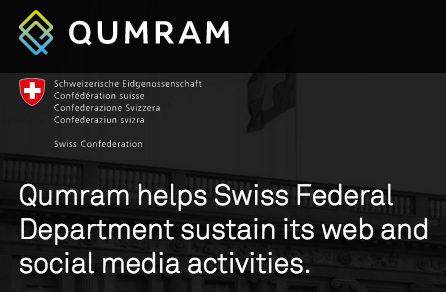 Founded in 2011, Qumram is currently serving a number of high-profile customers including UBS, Kantonalbank of Zurich, Kantonalbank of Lucerne, Kantonalbank of Basel, SUVA and CSS Insurance and HUK24. 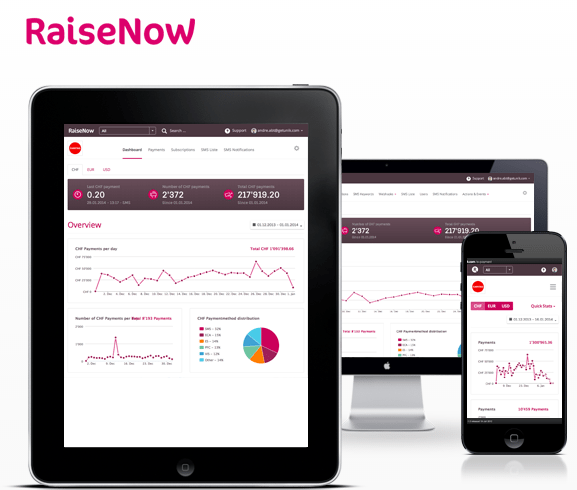 RaiseNow is an online fundraising platform. The platform lets you donate money via SMS and using mobile phone apps. RaiseNow offers a fully automated data and process integration with existing fundraising database. RaiseNow is serving the likes of WWF, Amnesty International, the Red Cross and Green Peace. 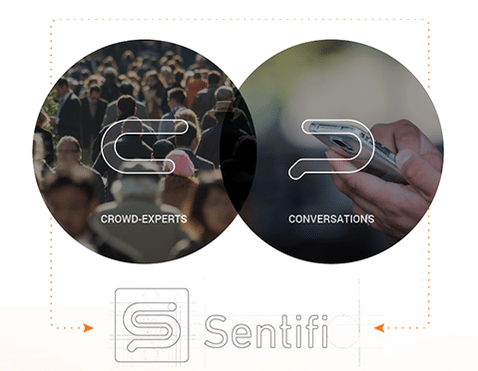 Sentifi is a crowd-based financial market intelligence platform that allows users to discover which of the hot issues in the market affect their investments. The platform matches thousands of financial relevant events with stocks, currencies and commodities. Sentifi’s customers include UBS, Swisscanto, Zurcher Kantonalbank, BNP Paribas, Commerzbank and Deusche Asset & Wealth Management. 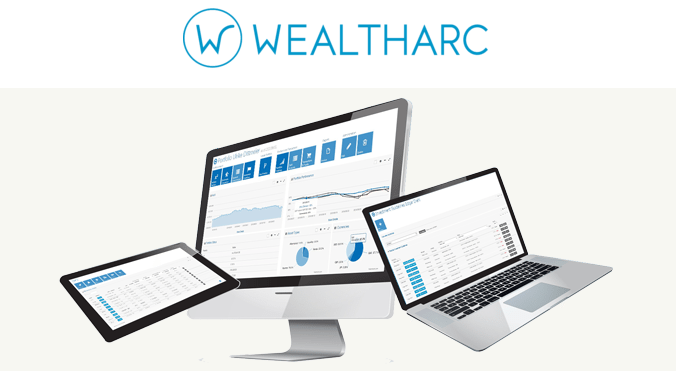 WealthArc provides an asset management solution that leverages data analytics and artificial intelligence support systems to allow independent wealth managers to work more efficiently.